Do you have one of Baldrick's cunning plans for training? 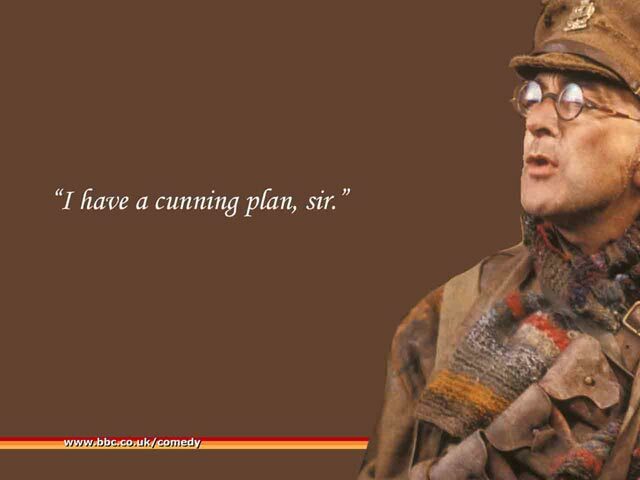 Most Brits are pretty familiar with Baldrick’s cunning plans. If you’re responsible for buying training, and you’re keen to avoid the disastrous ideas he was prone to, then there’s a simple tool you can use. 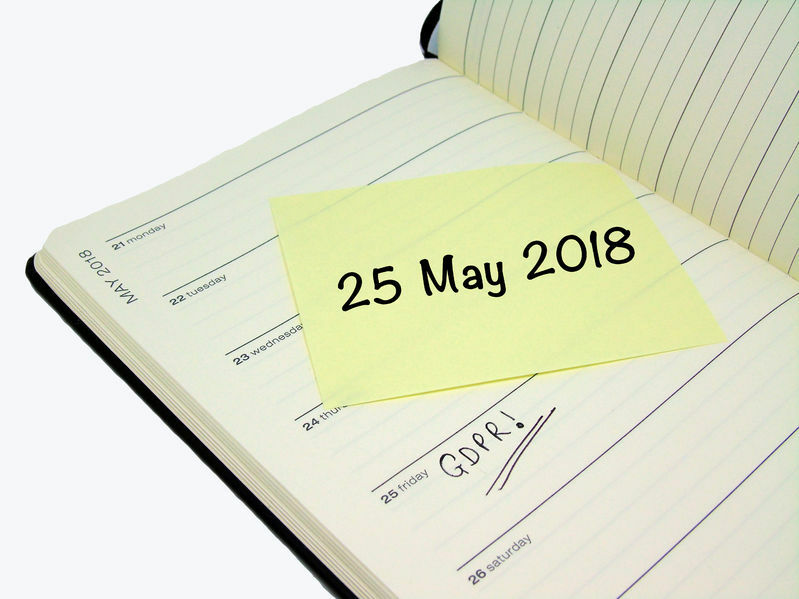 If you are on the cusp of selecting appropriate GDPR training for your business, and wondering just where to start amongst the great many choices available (and with the added pressure of time running out), don’t worry! Help is at hand…. 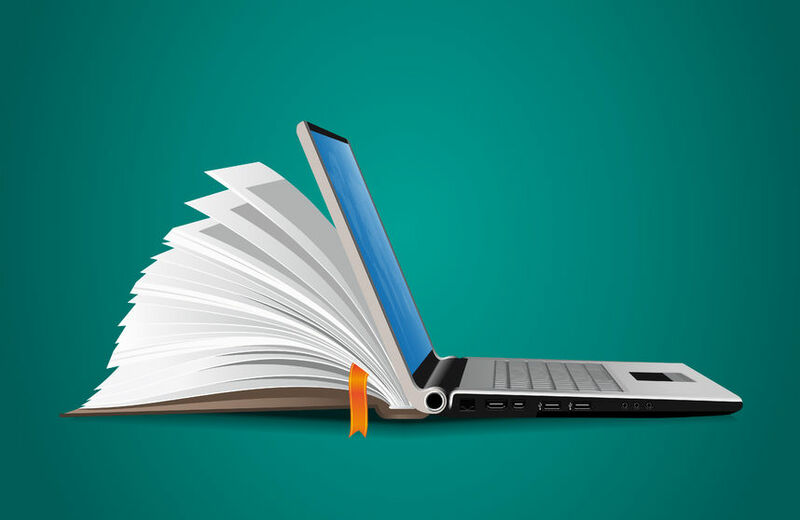 Do people like studying eLearning?